This is an exciting time for them. Encouraged to embrace their natural curiosity, the children are eager to learn and discover more about the world around them as they are introduced to subjects like History and Geography. 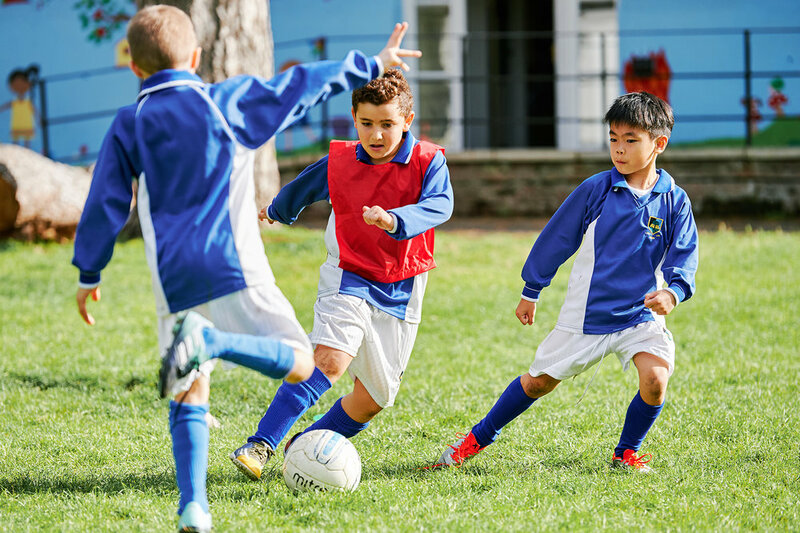 Physical activity is just as important and through team games the girls and boys not only develop new hand/eye skills, but also learn to work together and communicate with each other. Learning is fun and is enhanced by regular trips to outside attractions and places of interest, as well as absorbing and entertaining talks from visiting speakers on a wide variety of topics. Continuing to follow the EYFS 7 target points, the curriculum has been carefully and thoughtfully structured to ensure that the children can progress seamlessly from learning through play to more formal lessons once they move into Years 1 and 2. Gidea Park has developed flexible wraparound childcare solutions to fit in with your busy life, and to suit your specific needs during term time.